Microsoft today announced its partnership with Thales Group, a leading international electronics and systems group that provides services for the aerospace, defence, transportation and security markets to develop cloud solutions for armed forces. The new solution will be based on the Azure Stack, Microsoft’s hybrid cloud platform and the solution will be fully cyber secured and adapted to military resilience constraints by Thales. Since the solution is Azure Stack based, defence organizations can use it to handle the most sensitive data by hosting at MoDs headquarters or deployed in the field. Further development of this new solution in the future could give them the ability to analyse large amount of data in real-time for intelligence gathering, to use military IoT applications involving various types of sensors on the field or even to exchange data with mobile applications for augmented soldiers. Because of the unique environment this cloud platform will operate in, such as theatres of operations and forward operating bases in remote locations, the platform will need to be configured differently than a commercial system. 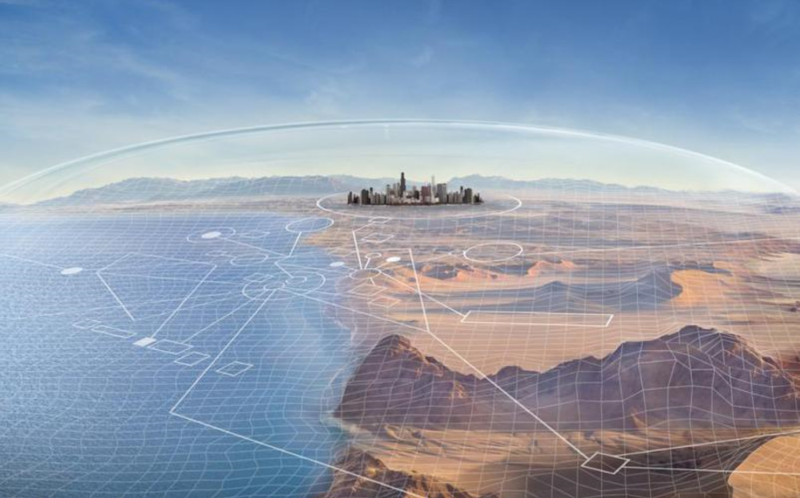 Each integrated system will require a level of autonomy, and be capable of working “offline” in case of a connection loss due to conditions on the ground. This preferred partnership reflects the shared spirit and passion for breakthrough technologies between our two groups and our teams. We are glad to reinforce our strong relationship with Microsoft through this new venture. Together, we will shape this new technological construct perfectly suited to support the evolving security needs of modern armed forces as they accelerate their digital transformation”, Philippe Keryer, Executive Vice-President, Strategy, Research and Technology, Thales.